On today’s edition of The Ask Prof Noakes Podcast, Brad Brown chats to Prof Noakes about athletics and hydration. Alex wants to know how to find the correct hydration strategy on his long runs. 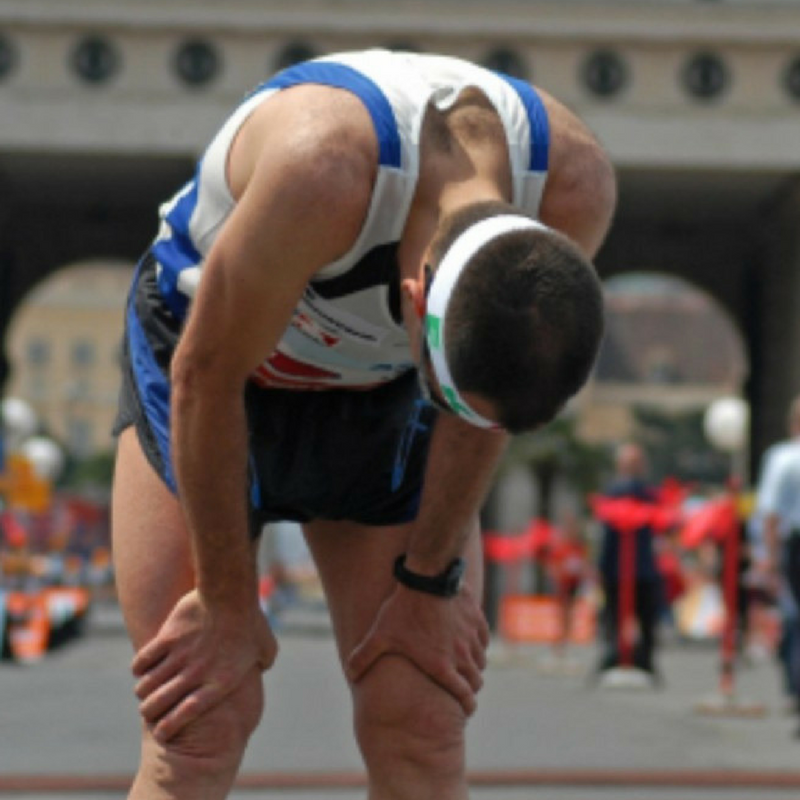 He’s left feeling drained, with no energy and cramping often on his long runs. He also finds that he perspires profusely. Are there any hydration products that can be recommended for trial on long runs in the build up to this year’s Comrades marathon. Listen to this podcast and find out what advice Prof Noakes gives Alex.